The ideal hotspot for technology gurus, college students, and fitness moguls. Enjoy a night out on the town at one of the trendy downtown bars, or spend your day biking around Lake Austin. Featuring top-notch school districts, gorgeous views, and easy access to the suburbs. Take a drive downtown in under 20 minutes, or enjoy the convenience of Austin’s new MetroRail. Close enough to enjoy the fun, far enough to enjoy the family. 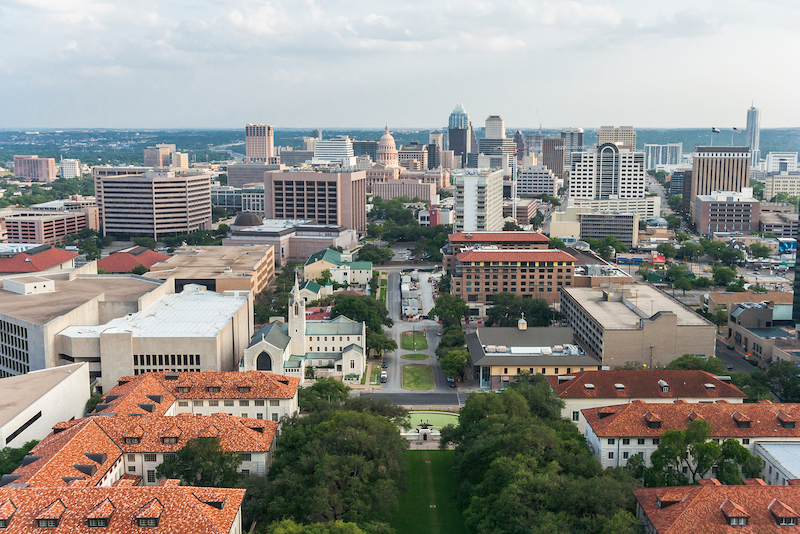 Whether you’re a UT student seeking an affordable apartment near downtown, or a parent seeking a quiet, nice home rental for the kids, South Austin is the place to be.